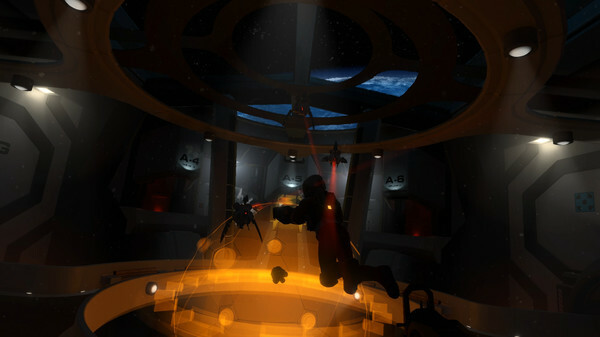 Solving the mystery of the space station will require the player to choose to engage or explore. 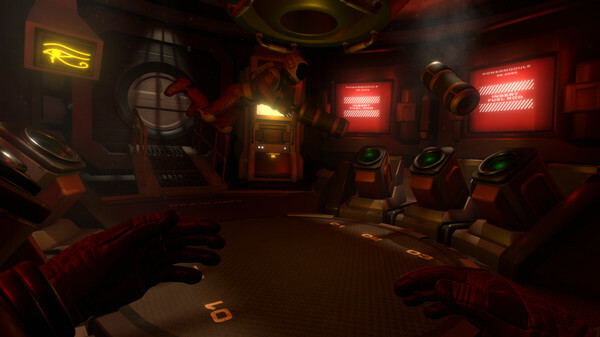 In engage mode eliminate threats using the ships maintenance hardware like bolt throwers, thrusters, rail guns, grappling magnet and arc welders. 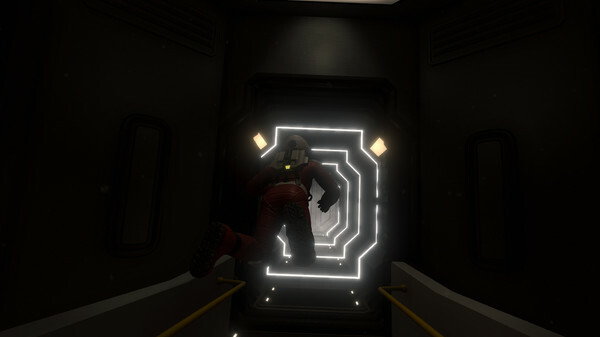 In explore mode the stations threats will no longer be hostile, leaving the puzzles and atmosphere to find the truth of why Horus Station has been left drifting in space. In addition to Horus Stations story campaign, theres eight-player PvP and PvE multiplayer modes including Deathmatch and Horde. 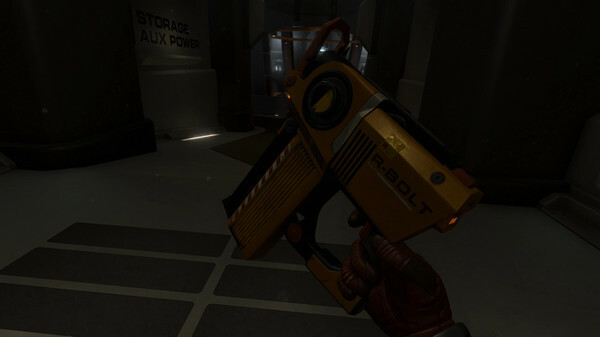 This entry was posted by OceanOfGames on June 6, 2018 at 11:44 pm, and is filed under Action, Adventure, Indie. Follow any responses to this post through RSS 2.0. You can leave a response or trackback from your own site.